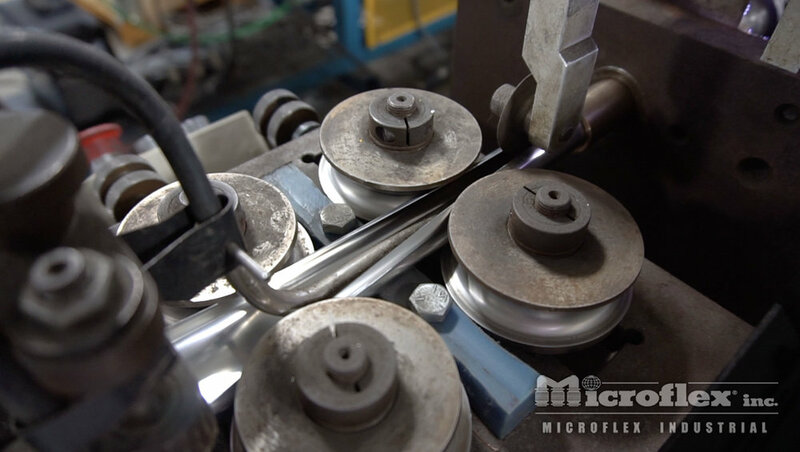 Microflex has prided itself in manufacturing high-quality flexible metal products for over 40 years. We use a systematic approach throughout our production process. We design, build and operate technically advanced equipment to provide customers the finest, most consistent products available. 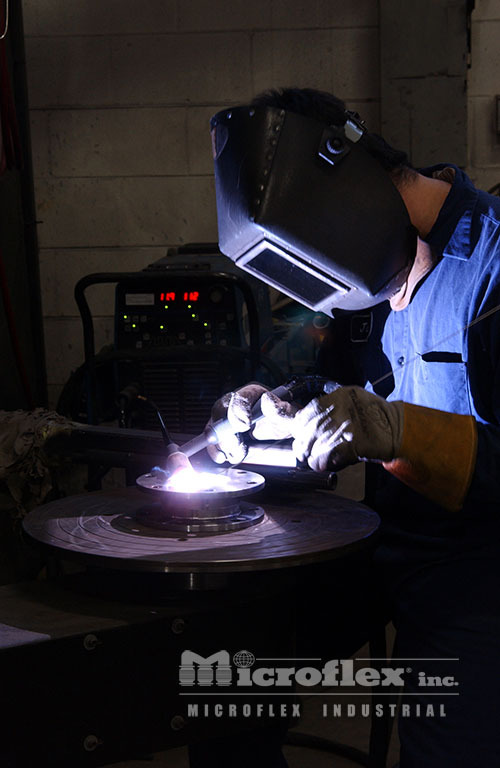 We not only design and manufacture our innovative products; we design and manufacture the machinery and tooling needed to produce these products. Our integrated approach gives our engineers an understanding of the resources needed in the design and production processes. 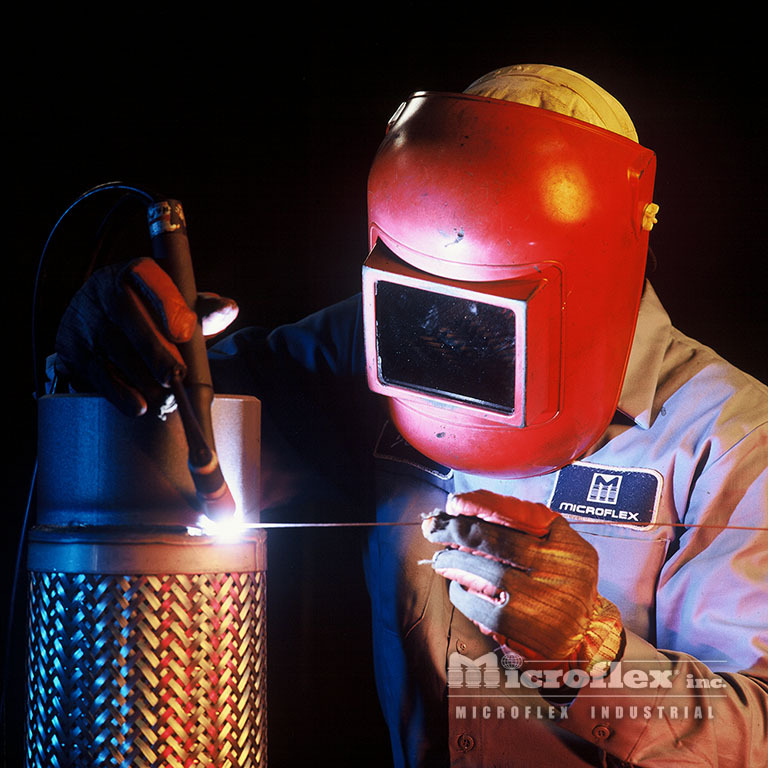 Our customers can count on us to be their one elite source for design and fabrication of flexible metal products for all applications. 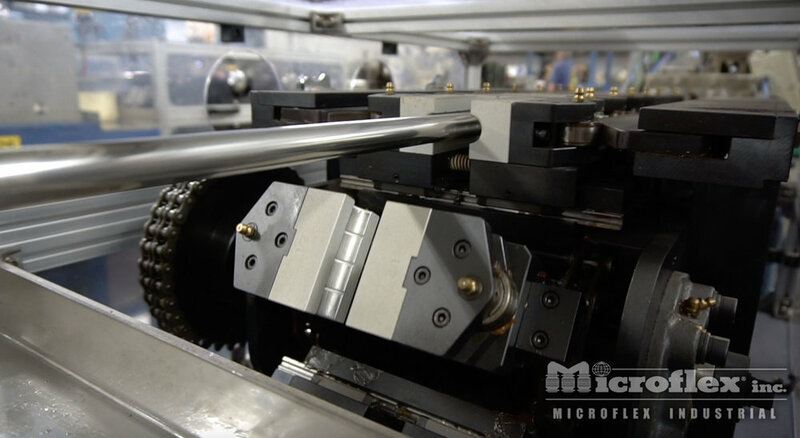 Processes range from fully automated to fully manual depending on the type of product.